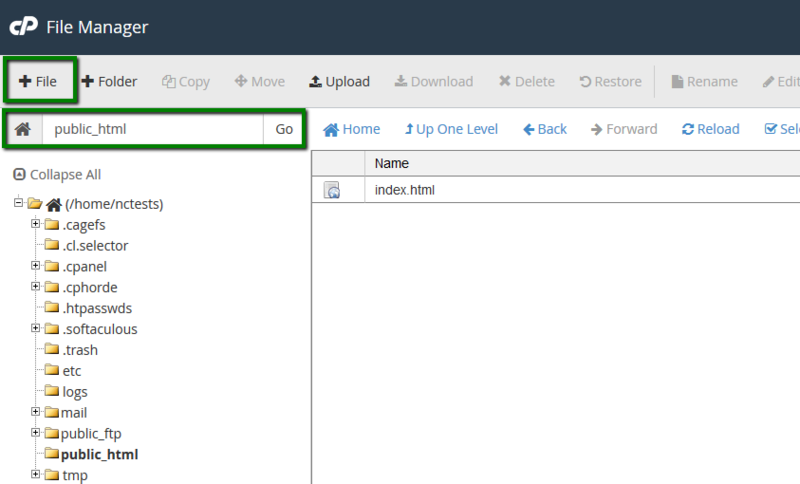 How to check PHP version and configuration? 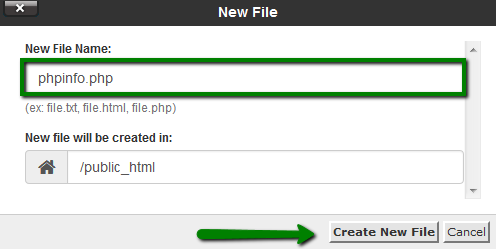 There are two ways to check PHP version set for the account. By default, we have PHP 5.6 set on our shared servers. 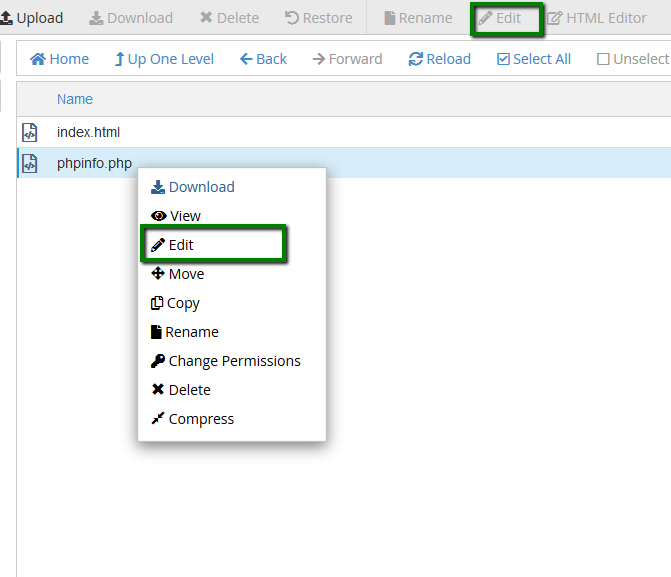 Another way to check PHP version is PHPinfo() function, commonly used to check the current state of PHP configuration. It can also be used for debugging purposes as it contains all EGPCS (Environment, GET, POST, Cookie, Server) data. 5. 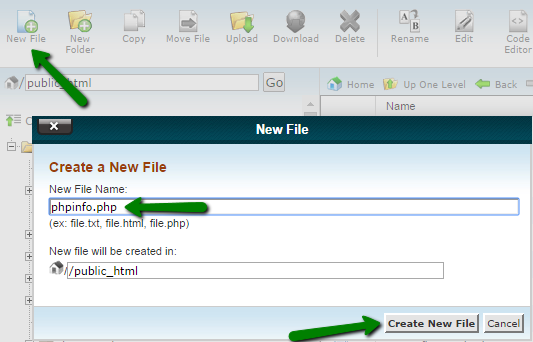 To see the detailed information about PHP configuration of your account, open http://yourdomain.com/phpinfo.php link in your browser, replacing yourdomain.com with your main domain name. NOTE: For security reasons, do not forget to delete the file once you check all the necessary information.